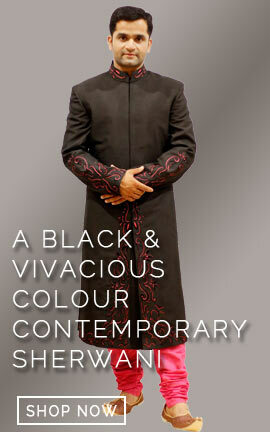 his sky blue stole is designed as per requirement of wedding sherwanis and also suitable for Kurta Pajama. 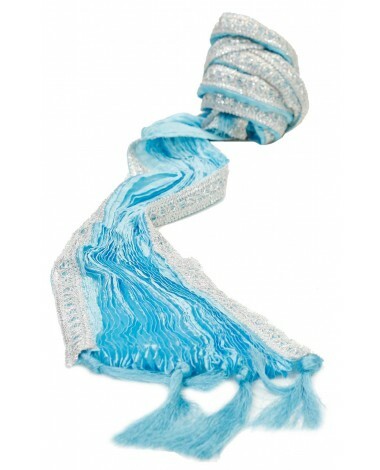 Both side boarder of this Embroidered Sky Blue Stole is designed with golden thread embroidery. Fine lace beadings make it more fashionable. This sky blue stole is designed as per requirement of wedding sherwanis and also suitable for Kurta Pajama. 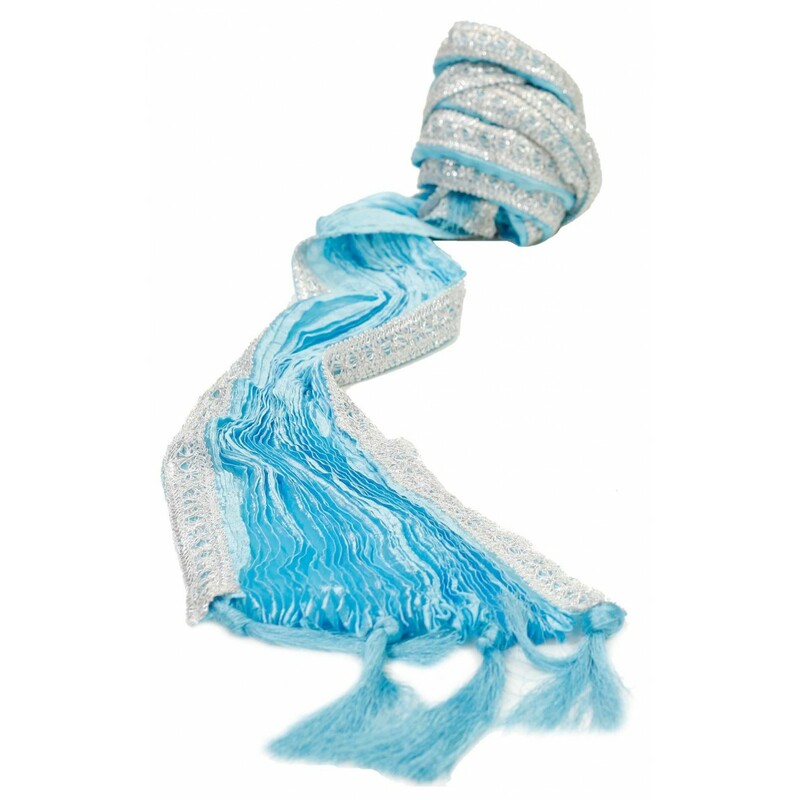 Both side boarder of this Embroidered Sky Blue Stole is designed with golden thread embroidery. Fine lace beadings make it more fashionable.